Thanks for the photos, especially the wonderful photo of the view of Mt. Chocorua from the second floor of Joy Farm. 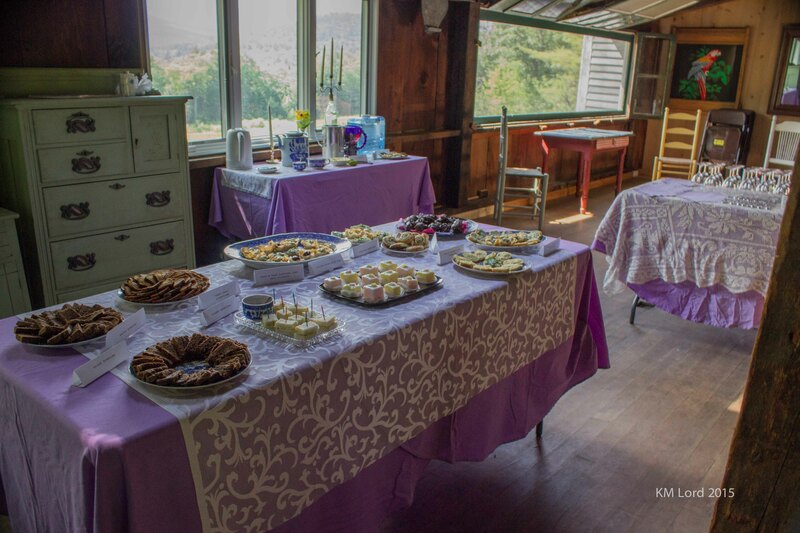 These photos are a great reminder of the generous hospitality we enjoyed at the FOML Cummings weekend. Thanks! As Mike said, thanks for everything, striking photos and all. 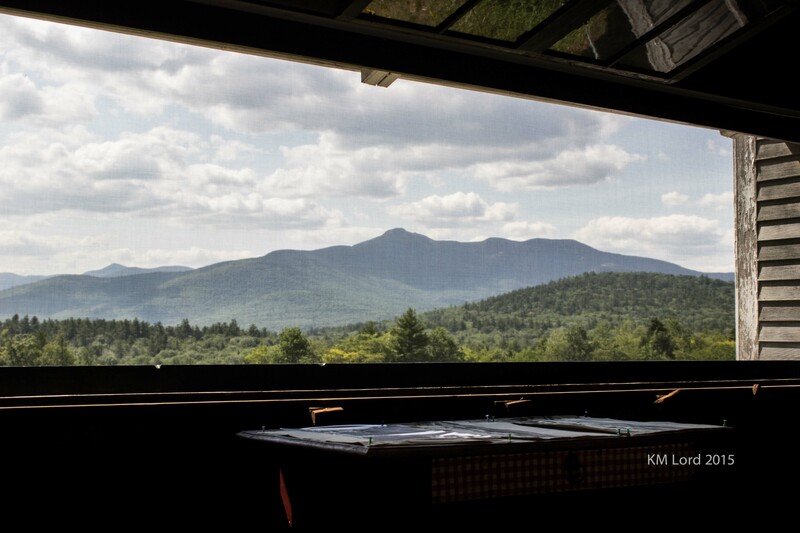 Greatly enjoyed a beautiful New Hampshire summer afternoon, breathtaking views of Mt. 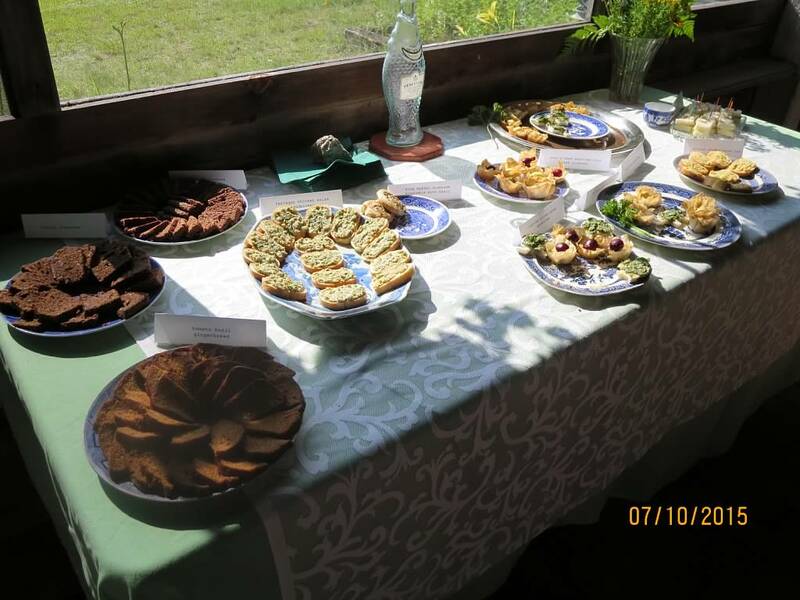 Chocorua and Silver Lake, an exquisite tea party, and a journey to our enormous small-eye/i poet E. E. Cummings’ past at Joy Farm! Truly wonderful friends of Madison Library you are to be so welcoming to Cummings Society members to join you all for this remarkable Cummings celebration at his former summer home. Thanks to Peter and Becky Mattison for generosity with their home, food, and stories. It needs to be known to all how much they have preserved Cummings’ memories and space like a living museum. It was a great delight to meet some of you who personally knew him and Marion, especially Ruth Shackford and her son Jesse. 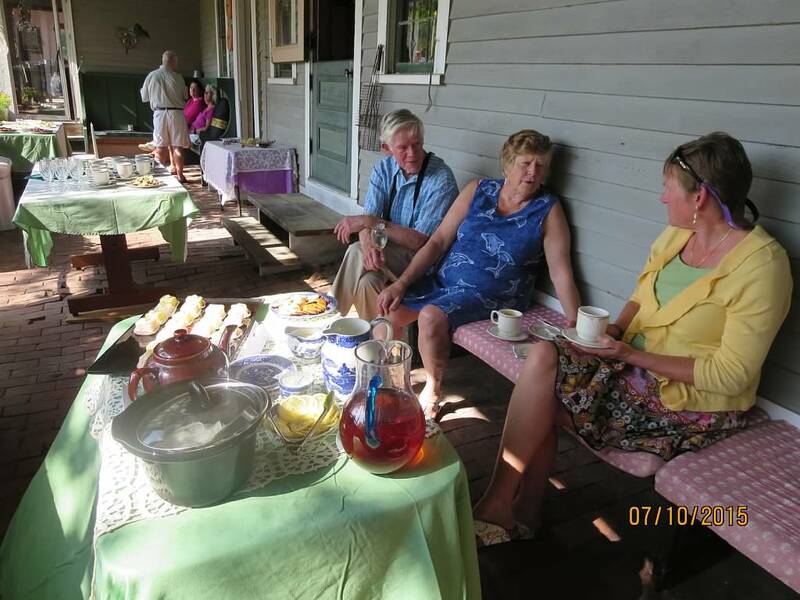 Everything has become so much alive after taking tea at Joy Farm and after visiting Abenaki. So yes, thanks to friends of Madison Library for opening this great window of opportunity for us to appreciate Cummings at Silver Lake in real time and to appreciate his poems about great folks–Sam Ward, Old Mr. Lyman–and their former farms. 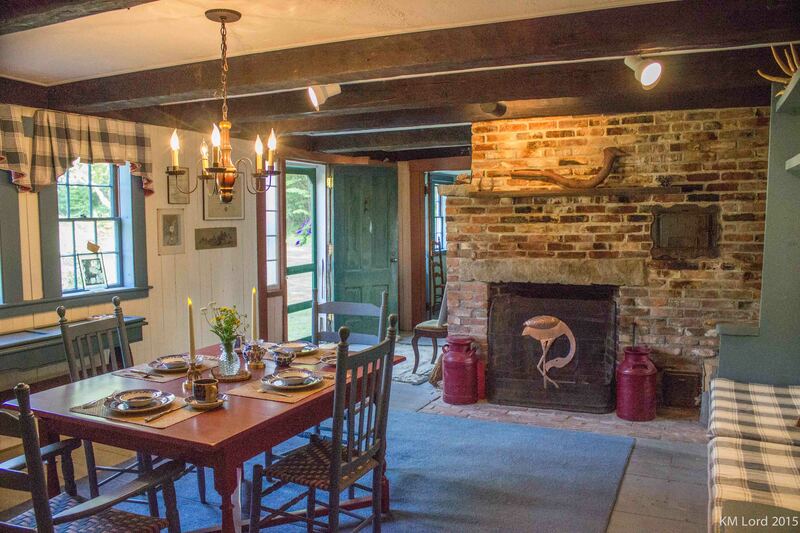 Kudos to friends of the library and organizers, Joyce Stevens, Susan Lee, Peter Stevens and art historian David Wilkins for introduction to the Reverend Edward Cummings (EEC’s father) and his building of summer homes at Silver Lake. Also enjoyed the visit at the Madison Historical Society to view the Cummings family collections. Steven Katz’s presentation on Cummings’ arts and Cummings night at Madison Elementary School–from nonlecture to community stories and to Silver Lake Singers–together made this Cummings weekend special. To top it all, we did tour all of the eight suggested sites associated with Cummings. Thanks so much, Joyce, for informing us about this quite historical weekend and for making it so memorable for Cummings’ scholars and enthusiasts! Congratulations to you all for organizing such a great tea afternoon and a rewarding weekend!